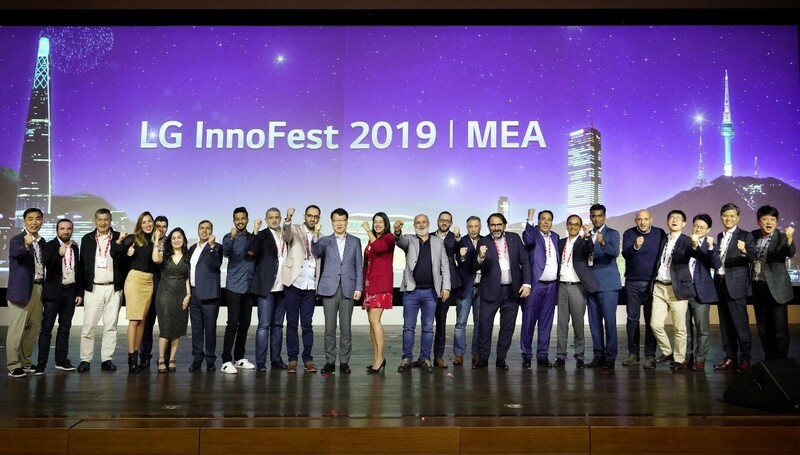 Partners, retailers and media guests from across Middle East and Africa converged in South Korea as VIP guests of LG Electronics from April 9 to April 11 for the last leg of LG’s InnoFest roadshow for 2019. 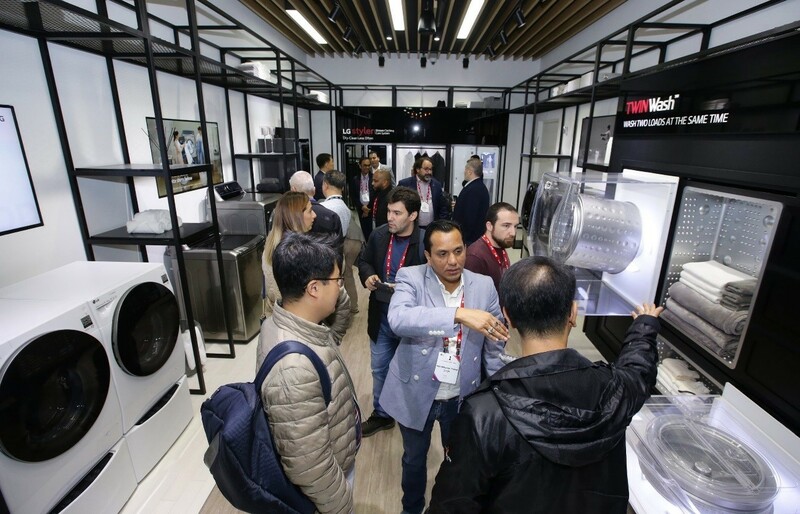 The traveling invitation-only event brought together LG’s top partners every year to provide them with a peek at what they could expect to come to local markets. In the case of the growing MEA market, the focus was clearly on premium applianes and intelligent electronics. Guests were introduced to recreated living spaces fully furnished with LG’s newest products including from the LG SIGNATURE and LG Objet collections. Boasting perfect design and functionality, this all-star lineup displayed its ability to deliver greater efficiency, convenience and enjoyment to consumers’ lives. In the LG ThinQ zone, LG’s AI brand was seamlessly integrated across the home, offering guests the unique experience of imagining themselves in a more connected, futuristic life. 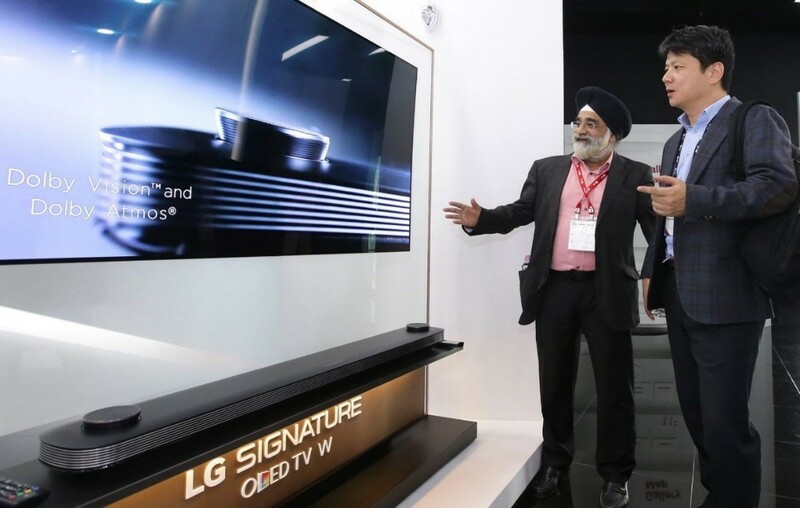 As LG’s premium design-focused brands, LG Objet and LG SIGNATURE products illustrated their classy combinations of style and practicality through interactive displays. LG SIGNATURE OLED TV R (model 65R9), the world’s first rollable TV and winner of 70 awards and honors at CES 2019 alone, caught the eyes of many InnoFest 2019 attendees while “big data” specialist Song Gil-yong, spoke on how data could be used as a powerful tool to uncover new trends and establish more effective strategies. 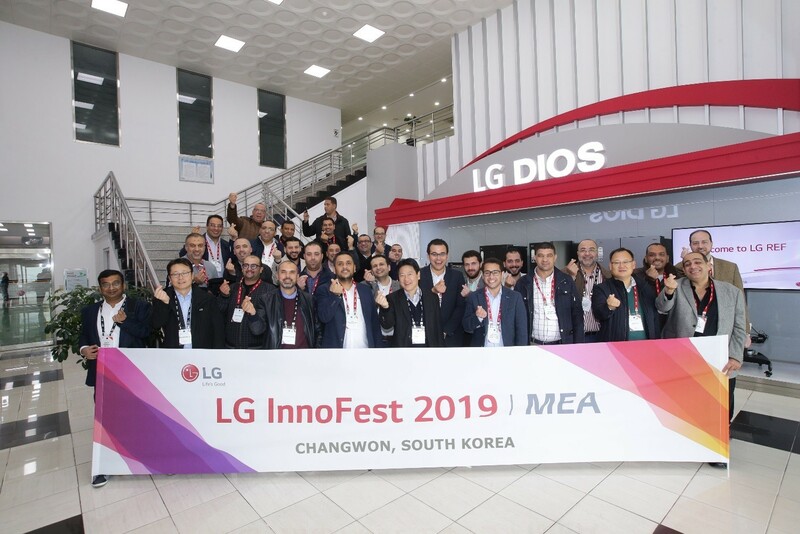 As part of the final InnoFest program, guests participated in a VIP tour of the state-of-the-art production center in Changwon, the site of LG’s next generation, eco-friendly smart factory. With an investment of more than half a billion US dollars, the full facility is planned for completion in 2023.